Blade UM F-27 FPV BNF Basic « Big Squid RC – RC Car and Truck News, Reviews, Videos, and More! 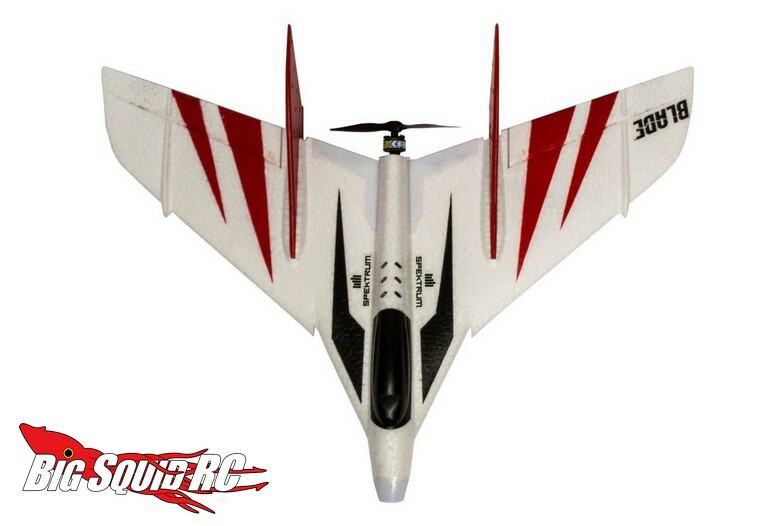 Announced today by Blade is the UM F-27 FPV BNF Basic. 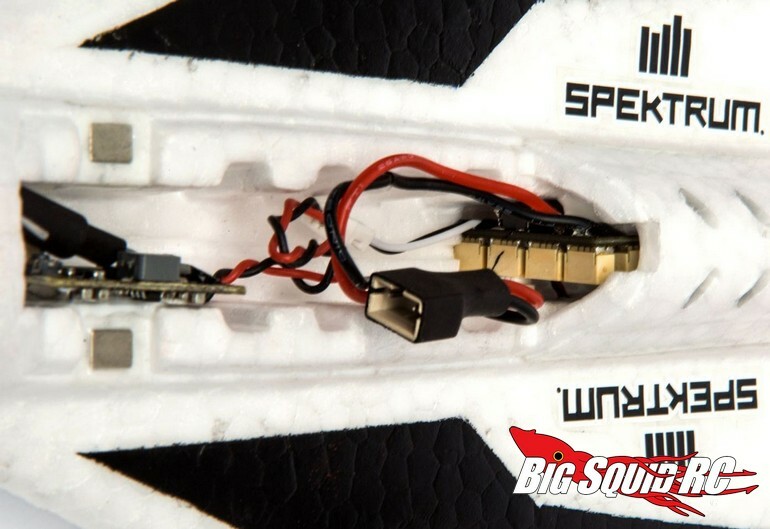 This ultra micro sized aircraft brings FPV excitement to a small platform that can be flown nearly anywhere. 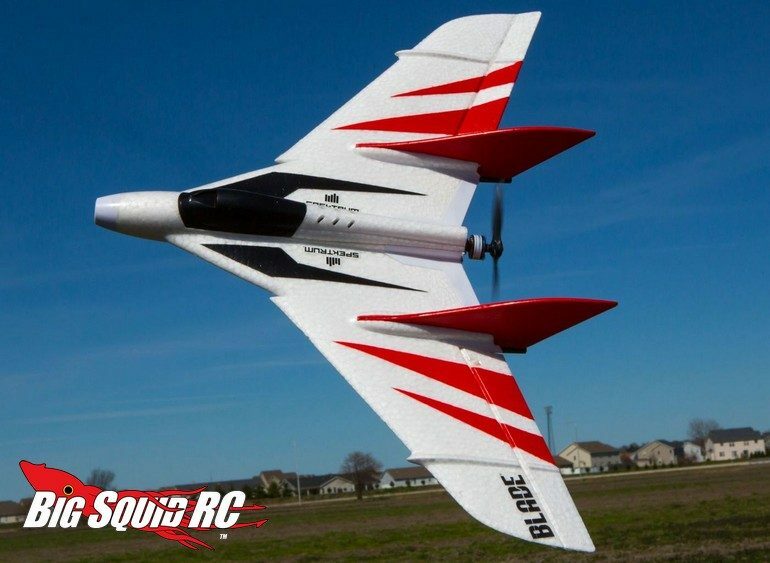 A lightweight Z-Foam airframe is used for durability while built-in AS3X stabilization and SAFE technology make it easy to fly. 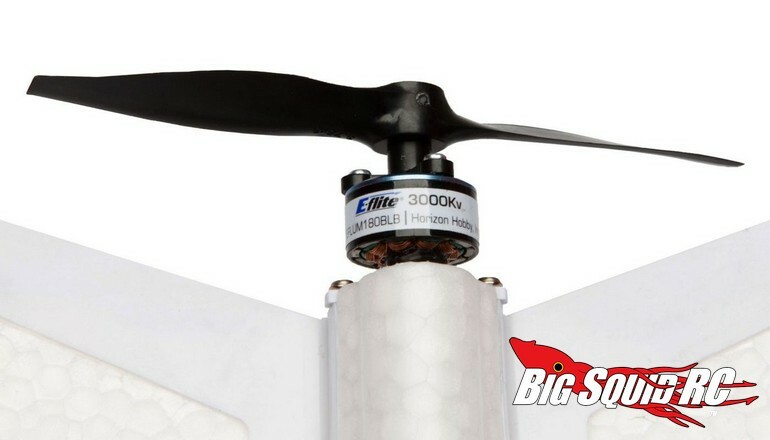 The Blade is expected to start shipping in August with street pricing of $169 and a part number of #BLH03250. Want more details? You can find them after the jump over to Blade’s Website. 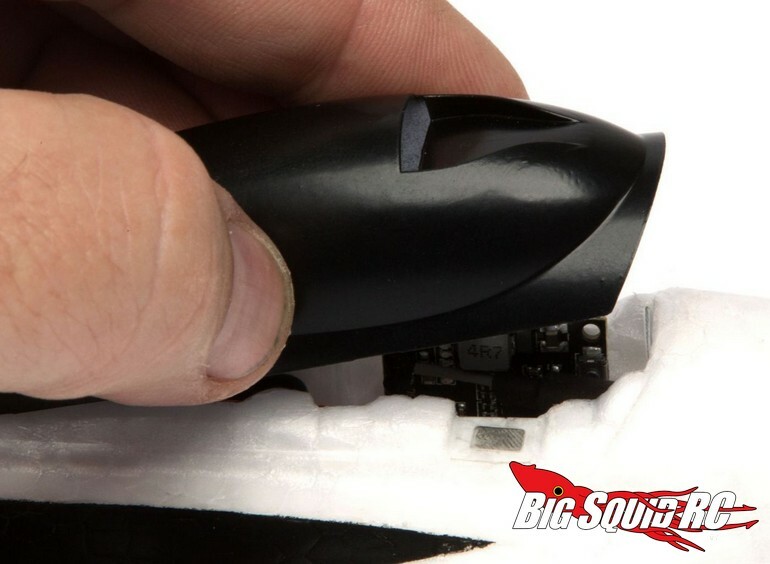 Click On This Link for more of the latest Blade news on BigSquidRC.